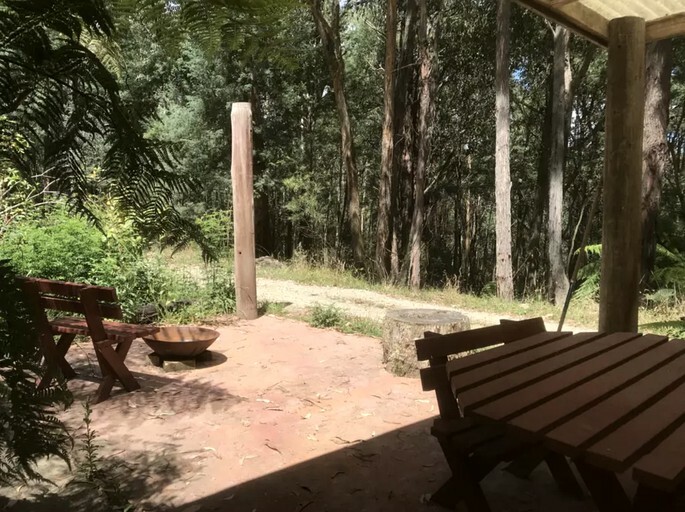 This wonderful cabin rental boasts a secluded setting on 67 acres near the expansive Bunyip State Park, Victoria. 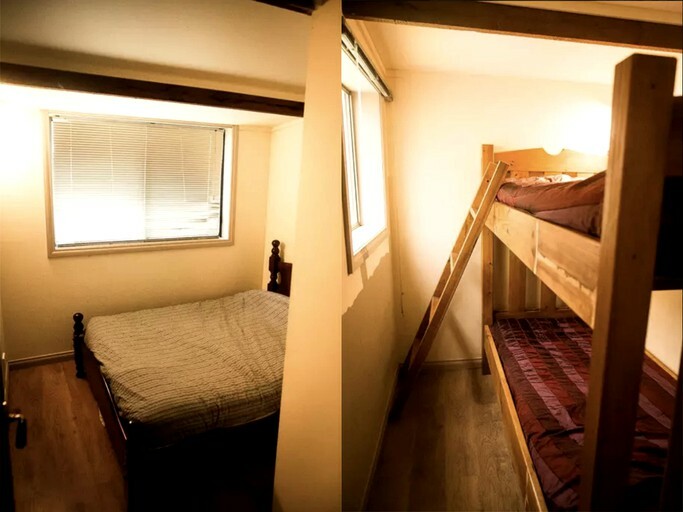 The rental has plenty of space throughout, with two bedrooms offering twin-size bunks and a master bedroom with a double bed. 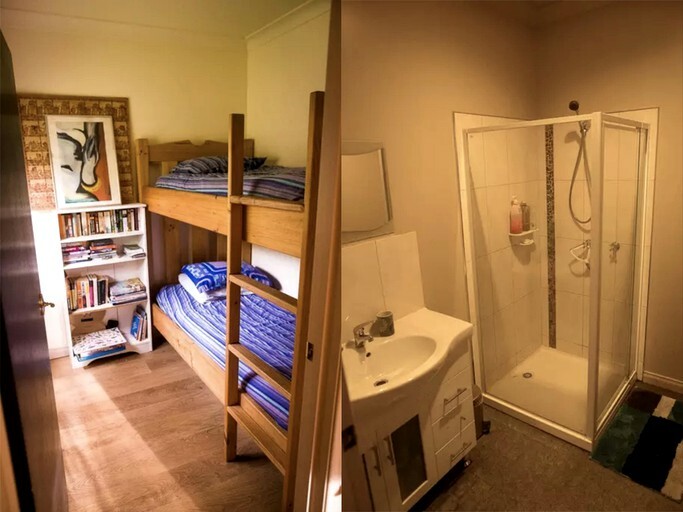 The cabin can sleep a maximum of three guests according to the council regulations, making it ideal for couples or small groups. There is also one and a half bathrooms on the property so that guests have plenty of privacy. Glampers will be able to relax in style during a stay in this rental. All of the beds are dressed in beautiful linens and the hosts supply towels. Basic toiletries are also provided for guests' convenience. The property has fenced paddocks and an arena for riding, so guests are welcome to bring their horses. 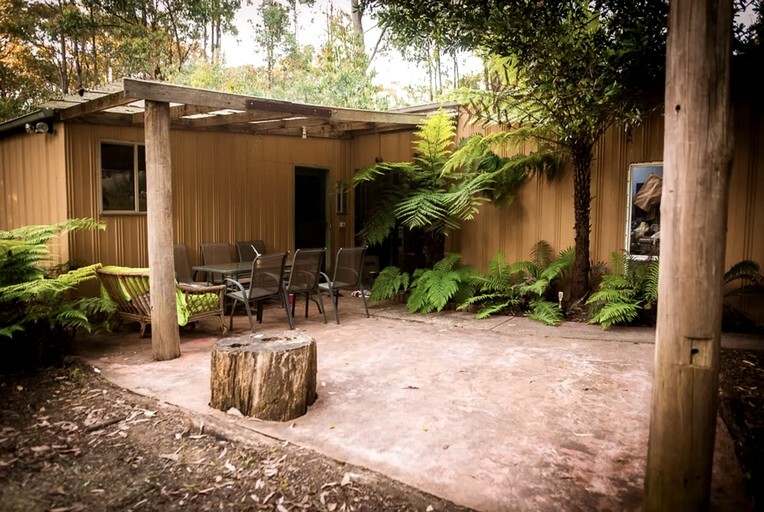 This wonderful rental boasts a secluded setting and is perfect for glamping as guests will have immediate access to 67 beautiful acres of land to roam and explore, meaning there are sure to be plenty of chances to get to know the unique Australian wildlife that inhabits this area. 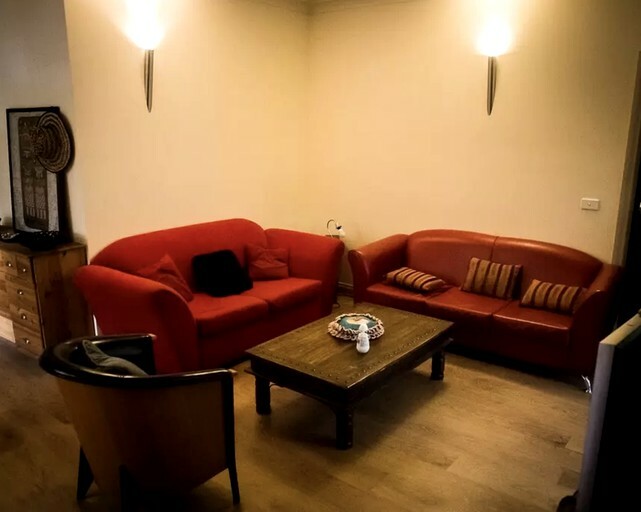 In addition, guests will find a delightful selection of restaurants just a short distance away, despite the rural setting. There really is no end to the array of activities available for guests to enjoy while staying in this fabulous cabin. Guests can be as active or as relaxed as they like, with the 67 acres of land surrounding the property offering the perfect place for a leisurely stroll or cycle. Guests should be sure to pack a picnic for their excursions so that they can take time to enjoy the breathtaking views on offer. 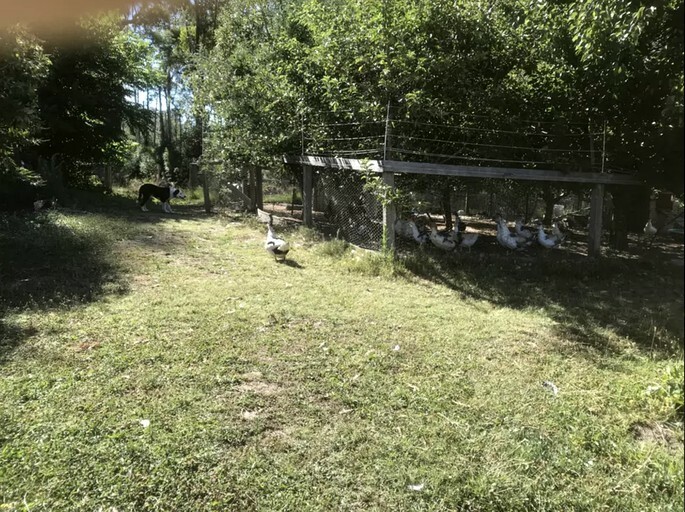 The property has farm animals, and children will enjoy feeding the ducks, chickens, and pigs or petting the horses with the owner present. There is trout fishing farm in the area, and it's also well known for its markets. Horseriding in this area is second to none, thanks to the amazing trails on offer. Guests can even bring their own horses, as there is a paddock at the property, or hosts can help arrange trail rides in the area. 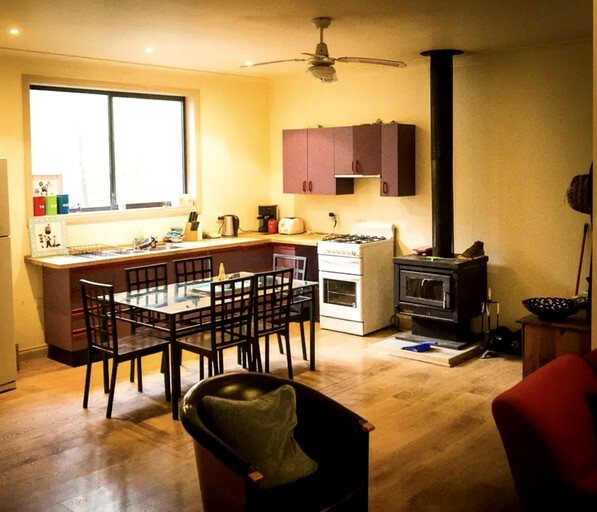 This area is also rich in wineries that offer a truly Australian experience and there is plenty of shopping and dining to be done in the nearby towns. 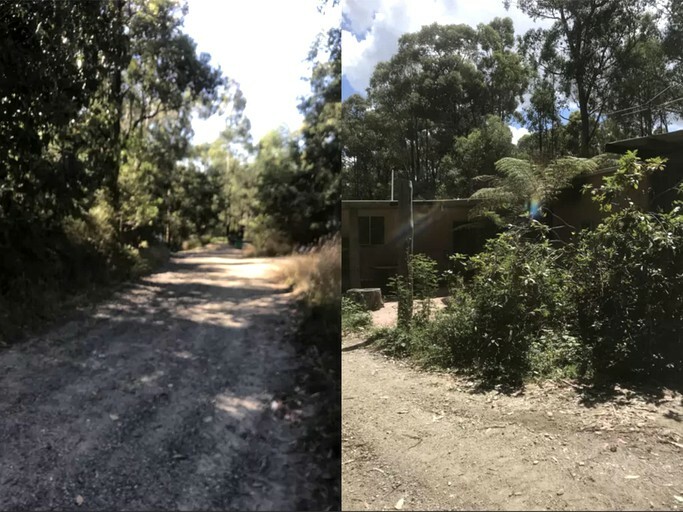 The main attraction would be enjoying the bush area close by though, which can be done by walking, cycling, horseback riding, off-road bike riding, or four-wheeling. The park is divided up in sections so all can be safely done. 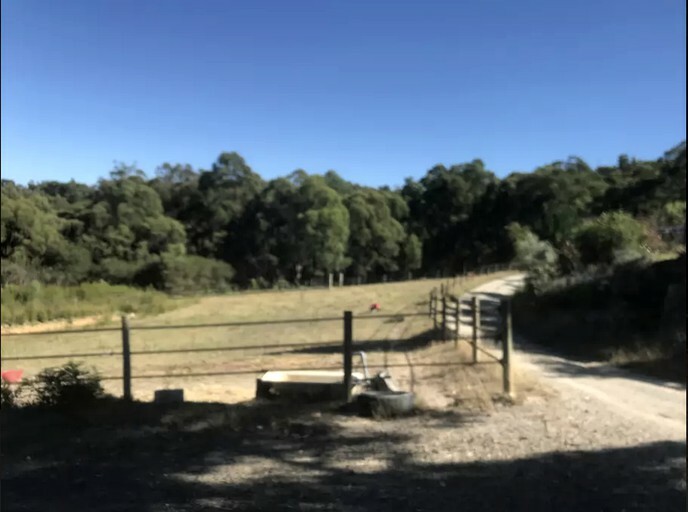 Gembrook has a surprisingly large choice of great, even well-known, restaurant and cafes, and, of course, there are plenty of other towns with a range of choice in the area. For evening entertainment, guests can enjoy a visit to one of the theaters or visit a live music venue, in a nearby town or have a fire on the terrace, looking out on the property's bush.